It is the last of these mentioned that comes to mind when I think of the importance of staying on task. Wasps abound in south Louisiana, and when my sons were younger, their curiosity and intrigue when they found a wasp nest was fun to watch. 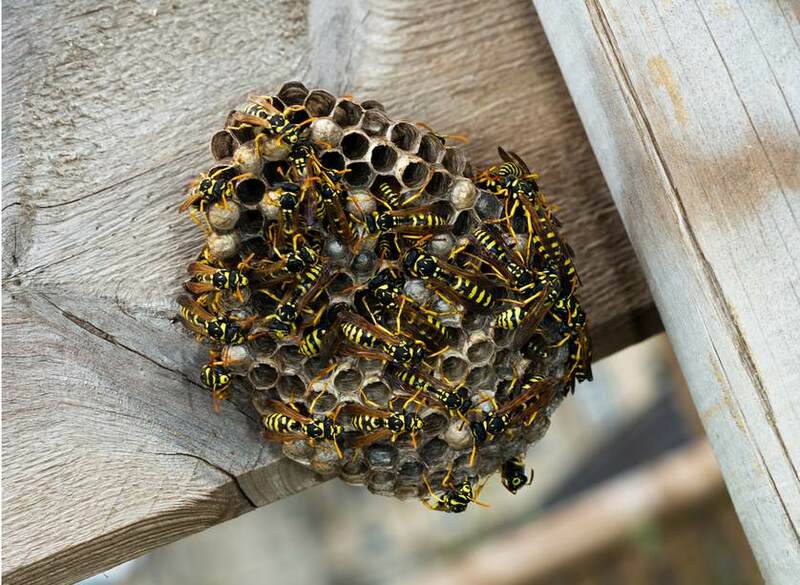 A newly discovered wasp nest could shut down work for ten or fifteen minutes in order to see that the execution was carried out thoroughly. The writer of Proverbs references the sluggard not only as one who rolls around on his bed (Proverbs 26:14), but also as one who has lots of excuses and distractions, like, “There is a lion in the road! There is a lion in the streets!” Really? But the next morning he slept until seven and a one-line entry in his journal, “A very rainy day. Dreamed away the time.” Who can’t relate to how our best intentions buckle like a cheap tent to the whims of the moment? We are by nature drifters. Unless we stay on point, unless we remain focused to seek our Master’s face in all things, we will find ourselves sidetracked and far from making the most of every opportunity (Ephesians 5:15-17). 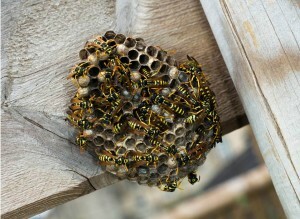 I’m reminded of that every time I see a wasp nest. Thank you for taking time to not just teach us what God’s word says, but to lead us with life applications. It is amazing to me when I see and hear of how God’s word is active in our daily lives. As a child, all of my Bible teaching and the preaching were focused on what people that lived 2 to 5000 years ago did. There was little to no application to my life. May God bless you and your family. See you Sunday!